YES, WE WILL SEE TIMMY JERNIGAN AGAIN, EAGLES DOUGIE P SAYS! 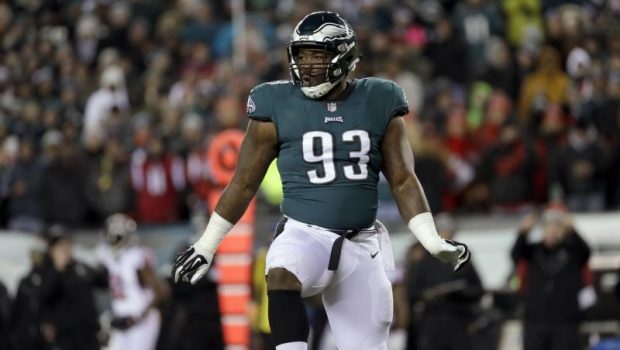 If you’re part of Eagles Nation and have been wondering if we are destined to see Timmy Jernigan play again for the Birds, coach Doug Pederson had some good news. 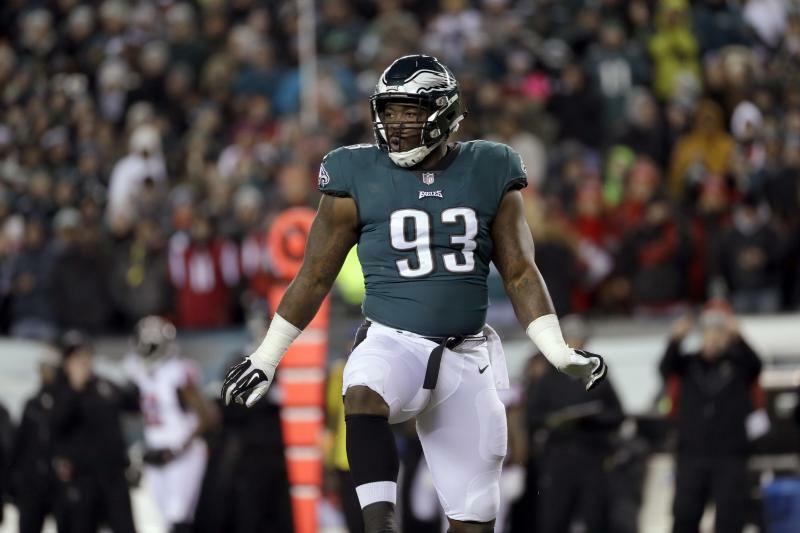 Defensive lineman Jernigan was a big part of the Eagles defense last year as they marched to the Super Bowl title, and he’s been on the non-football injury list as he recovers from offseason back surgery. The Eagles have yet to activate him from the NFI list. The team would need to make a roster move to bring Jernigan back to the active roster. Pederson offered up some good news for defensive tackles Haloti Ngata, Jernigan and offensive tackle Jason Peters at today’s presser. Pederson said the team has a plan in place for Ngata and Jernigan. The coach wouldn’t get into specifics but he did say he spoke with defensive coordinator Jim Schwartz and defensive line coach Chris Wilson and the trio is comfortable with the steps the medical staff is taking with both defensive linemen. Ngata has missed the last two games with a calf injury and his status is even more important this week with the departure of Destiny Vaeao. Pederson sounded optimistic about Ngata’s availability moving forward. Pederson said Jernigan isn’t ready to practice as of now. Previous EAGLES DOUGIE P’S HUMP-DAY PRESSER, WATCH! EAGLES WILL BE ROAD WARRIORS FROM WEEKS 6 THROUGH 8! EAGLES DRAFT DREAM: TRADE 25TH PICK FOR CB TRAE WAYNES! WATCH PHILS BRYCE HARPER’S 1ST 5-HIT GAME: HE’S HITTING .296!